to offer the following four courses that correlate with the new 2018-19 exhibit African Roots of Southern Cooking. 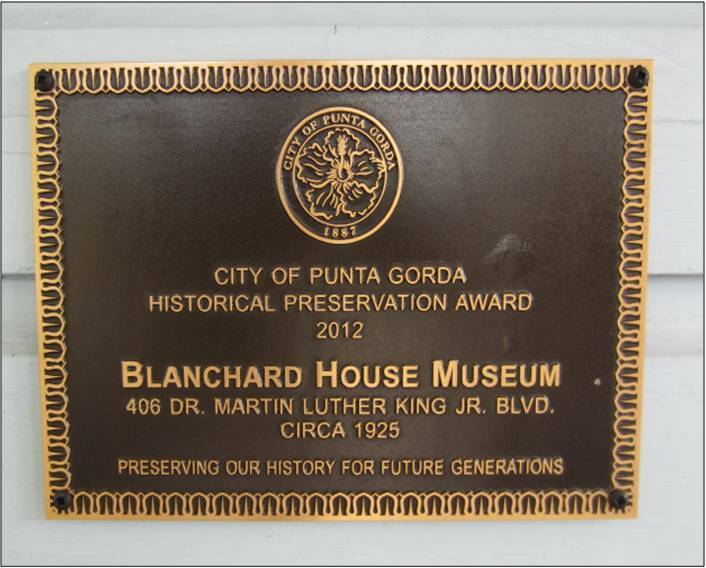 *A discount is available for Blanchard House Museum members - for details call (941) 505-0130. Click on the picture on the course description for the class flyer. What was life like for African Americans during the 1920s and the 1930s? What was the Harlem Renaissance and how did it affect the consciousness of African Americans? In this course, we will examine the answer to these questions through the reading and discussion of four classics written by African Americans during the Harlem Renaissance. Be prepared to discuss one book a month on the second Thursday of each month. Students may attend all or choose the books that they would like to read. Please read each book prior to class date. Spend two collegial hours with Dr. Martha Bireda while you stretch your mind and share your thoughts. A study guide provided prior to each class. Enjoy lite snacks and beverages.